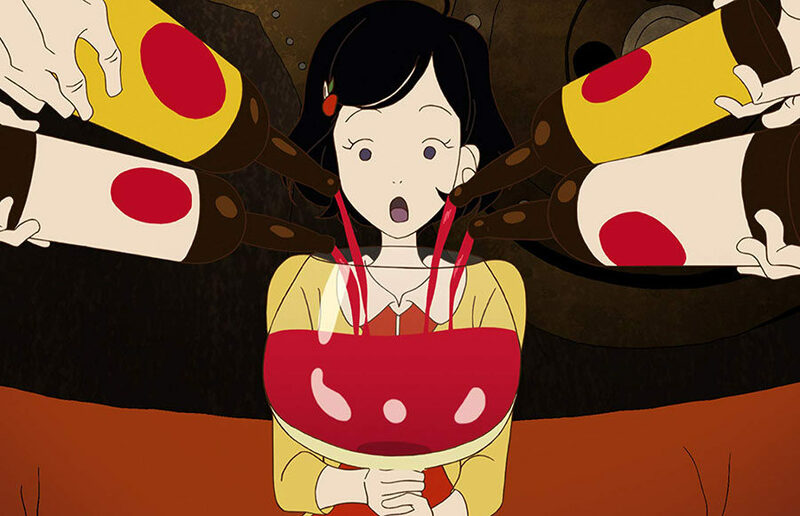 The film follows the protagonist, known as the Girl, and a small gang of wacky supporting characters on a breathless trek through Kyoto’s nightlife. Pixar still holds the spot as the top animation studio right now because when it gets a film right, it’s nearly perfect. At the age of 3, Owen Suskind, a bright, smiling, joyful boy, stopped talking and interacting with the world around him. “It was like someone had kidnapped our son,” his father Ron recounts about Owen’s autism diagnosis in the newest documentary from director Roger Ross Williams. The Oscar-nominated film “Life, Animated” follows the Suskind family and its unique way of communicating with their son — Disney animated films.